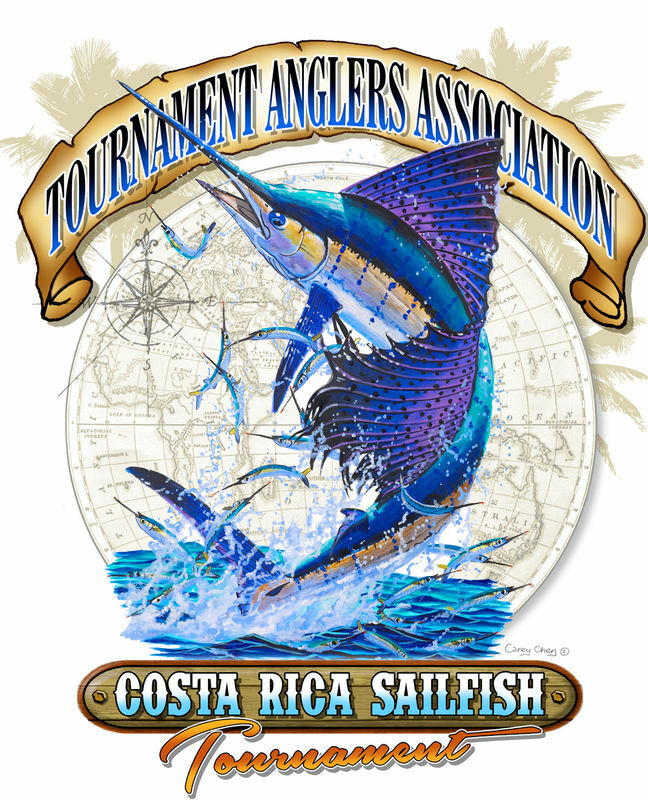 The 2018 TAA Costa Rica Sailfish Tournament kicks off in a month in Quepos, Costa Rica. Fifteen anglers have signed up to fish this exciting event. Tight lines to all anglers! 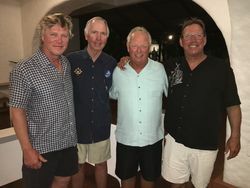 Congratulations to Jim Severson for winning the 2017 Eastcape Billfish Tournament! 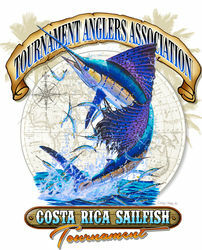 The First TAA Costa Rica Sailfish Tournament in Quepos, Costa Rica, was a huge success. Thanks to Pete Davis for putting this event together for us. 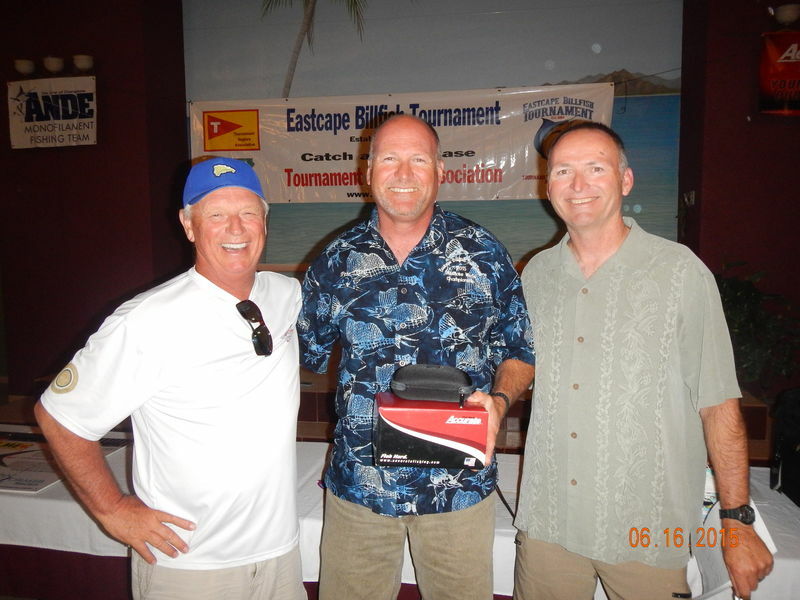 The winners were: Dale Miles 1650 pts, Rocky Franich 1650 pts, Scott Kozak 1600 pts, Paul Steigerwald 1350 pts. COSTA RICA SAILFISH TOURNAMENT SOLD OUT! 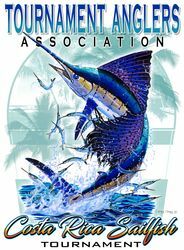 Chairman Pete Davis has announced that the 2017 TAA Costa Rica Sailfish Tournament is sold out! 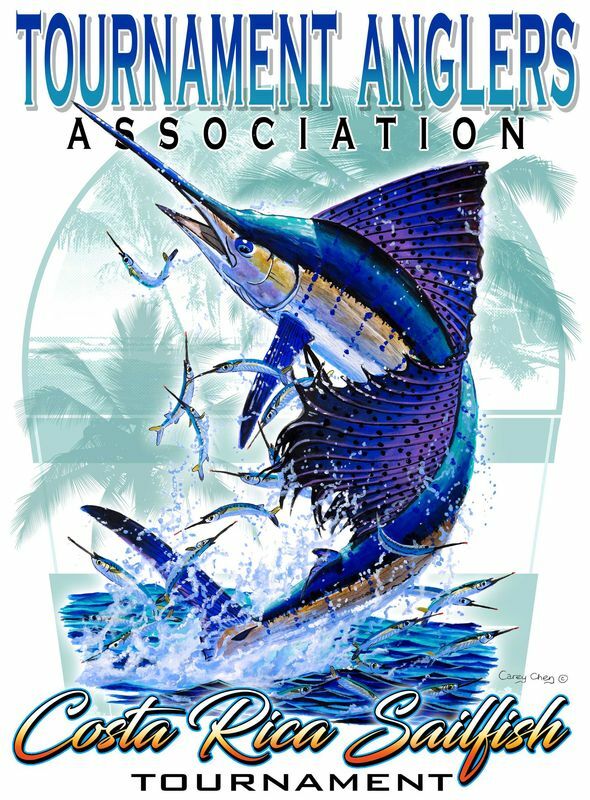 21 TAA members have signed up to fish this exciting new event. Veteran TAA angler Pete Davis was the tournament champion at the 30th Anniversary Event held June 12-16 at Palmas de Cortez. The weather was a perfect 85 degrees with a slight breeze to keep anglers comfortable during the 3 days of fishing. 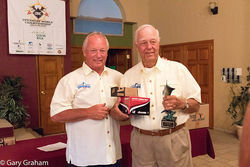 15 anglers were competing in this years event, 14 returning anglers, and 1 new angler.